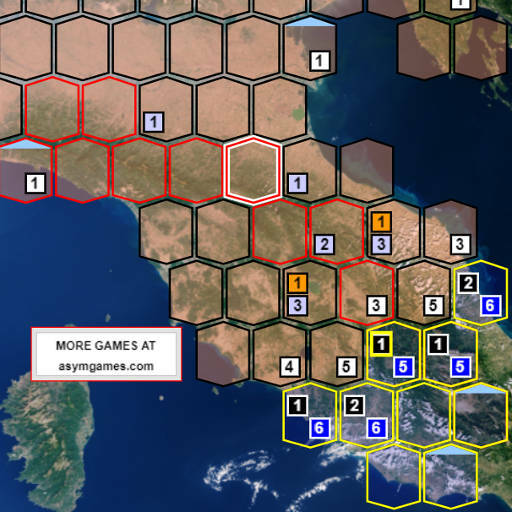 This video game lets you simulate the Allied effort to break through the Gothic line and invade Northern Italy in late 1944. The game begins in July of 1944, and lasts until October of 1944. You need to reach the border with Austria to preempt a Soviet Invasion from the East before winter weather sets in. Anti-fascist partisans are fighting Germany’s Italian puppet government, and these guerrilla fighters might be able to help subvert German defenses from behind enemy lines.